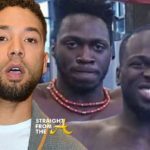 If you thought the drama was over for Jussie Smollett… think again. 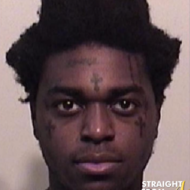 The actor recently walked out of court a free man after his charges were dropped on a 16 count indictment stemming from his alleged hate crime “hoax” (click HERE if you missed that). 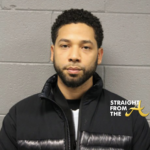 While he may have avoided criminal charges, the City of Chicago is now demanding payment from him for costs involved in investigating the case and if he does’t pay, they’re ready to take the Empire actor straight to court! 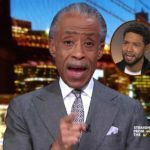 TMZ is reporting this morning that Smollett “may have just been checkmated by the City of Chicago” they also claim that his “Empire” job could be on the line. 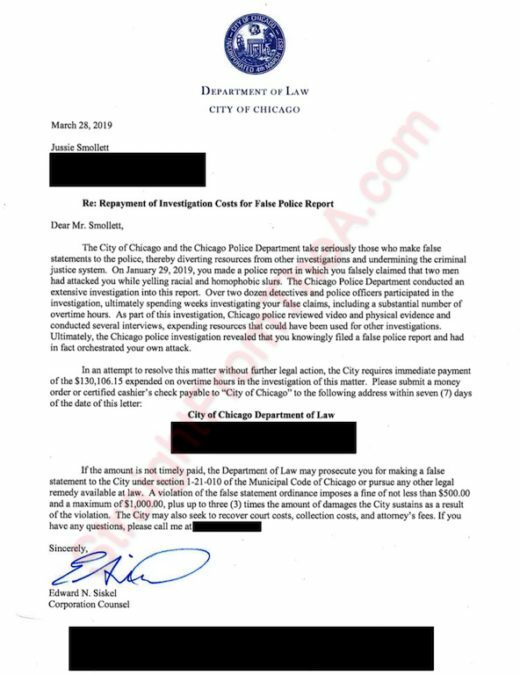 It’s being reported that since Jussie has refused to pay the demand letter, the City of Chicago is fully prepared to take him to court in a civil suit. 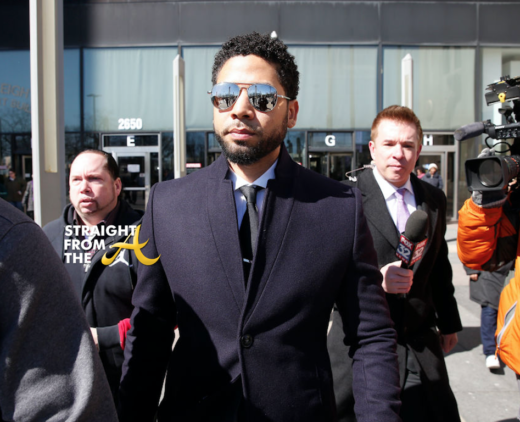 A judge will have to decide if the attack was fake before deciding whether Jussie is required to pay. 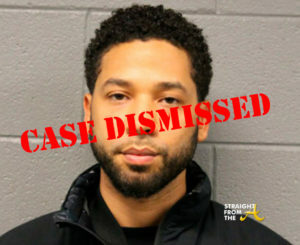 What’s more, the judge would only have to rule that it’s more likely than not — 51/49 percent — that Jussie faked the attack. That’s a much lower standard of proof than a criminal case, which requires proof beyond a reasonable doubt for a conviction. “In the early hours of Tuesday morning, our beloved son and brother, Jussie, was the victim of a violent and unprovoked attack. 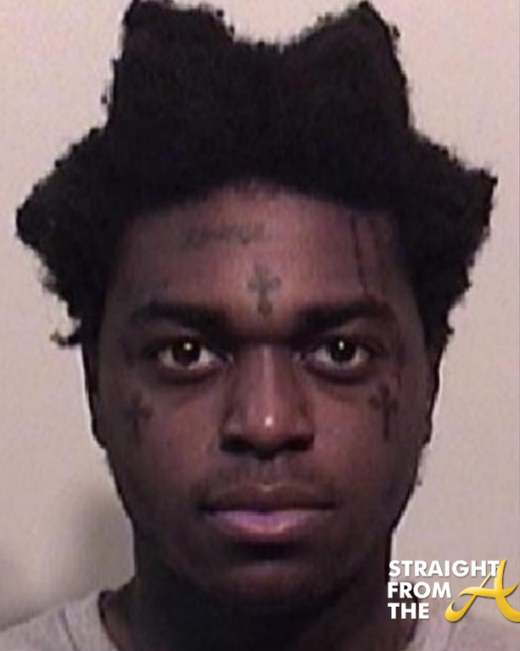 We want to be clear, this was a racial and homophobic hate crime. 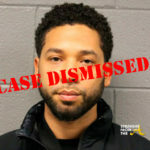 Jussie has told the police everything from the very beginning. His story has never changed, and we are hopeful they will find these men and bring them to justice. Our family thanks everyone for their prayers and the huge amount of love he has received. We are thankful to our village for your immense support during this trying time. We are so grateful that God saw him through this cowardly attack alive. Jussie is a warrior whose light cannot be dimmed. 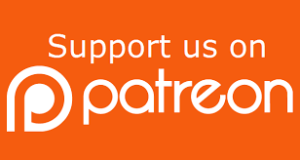 We want people to understand these targeted hate crimes are happening to our sisters, brothers and our gender non-conforming siblings, many who reside within the intersection of multiple identities, on a monthly, weekly, and sometimes even daily basis all across our country. Oftentimes ending fatally, these are inhumane acts of domestic terrorism and they should be treated as such. They will continue to occur until we hold each other accountable. 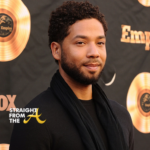 In addition to the civil suit, Jussie’s job at EMPIRE could be at stake. While it’s been reported that he was cut from the final scenes, there has been no confirmation that he was killed off. 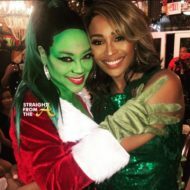 TMZ is reporting that if this civil case moves forward and a judge rules the attack was fake, “it gives the honchos at “Empire” all the ammo they need to say he’s fired, despite the fact the State’s Attorney has dismissed the criminal case”. 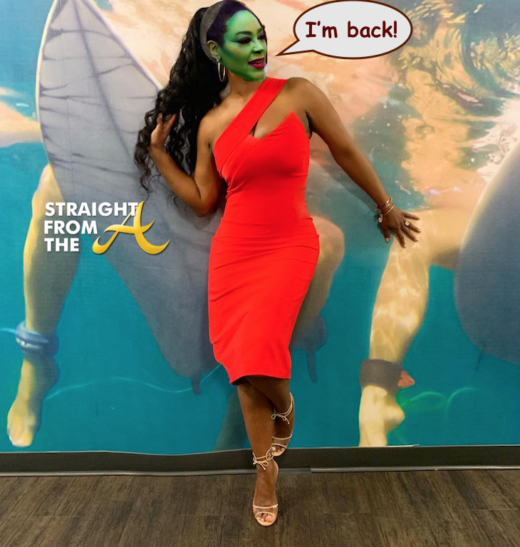 What are your thoughts about Jussie’s ongoing saga?